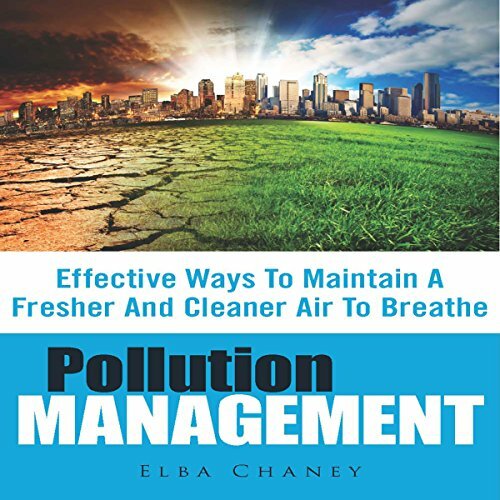 Showing results by author "Elba Chaney"
Air pollution has been a growing public concern globally. It affects everyone regardless of socioeconomic class. Due to the harmful effects that air pollution provides, extensive prevent strategies have already been implemented in various countries around the world in an effort to minimize, if not completely prevent, air pollution. This book tackles some of the most effective ways for individuals to help in having a fresher and cleaner air to breathe.